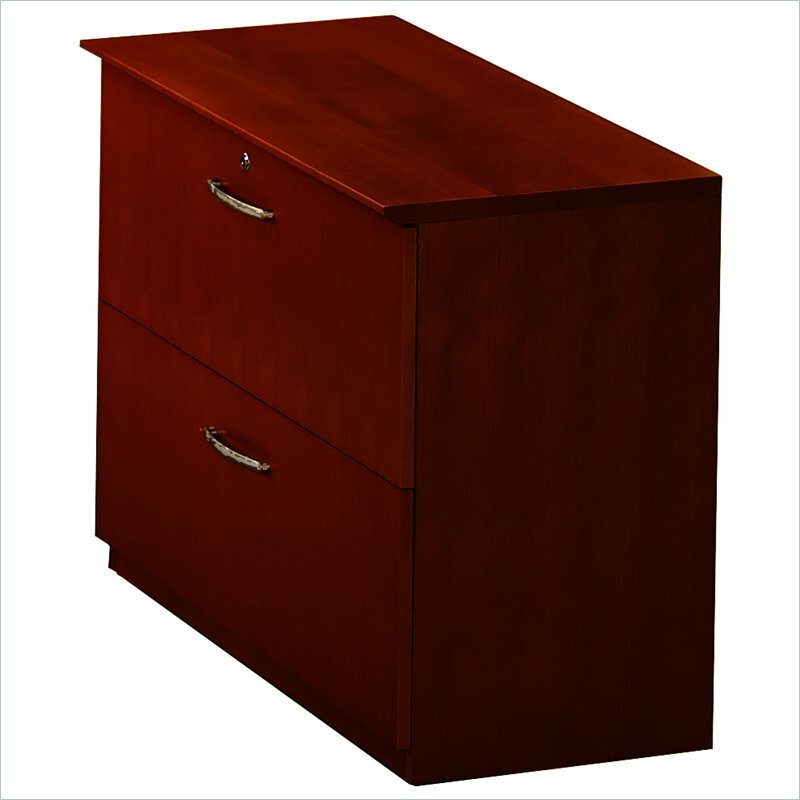 Mayline Mira File/File Pedestal for 36″ Desk. Mira’s simple curves create an elegant setting for any work environment. The finest quality workmanship, in-stock availability and affordability make it a very popular series. Drawer interiors are finished to match exterior veneer. 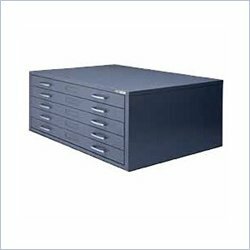 Drawers operate smoothly using full-extension ball-bearing suspensions. Gang-lock features removable core. 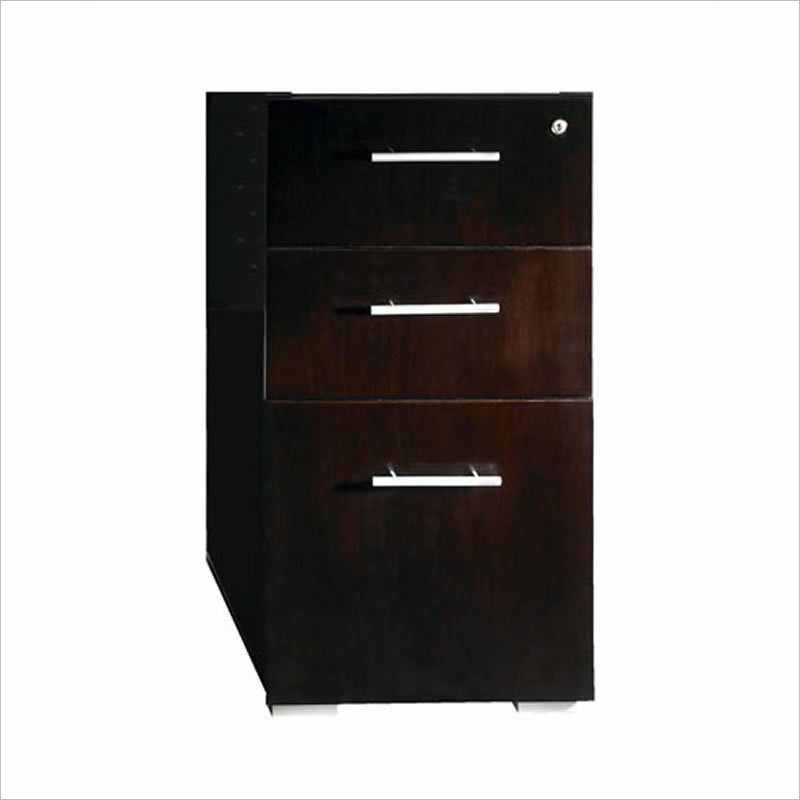 Choice of two styles featuring two file drawers or two box drawers and one file drawer. 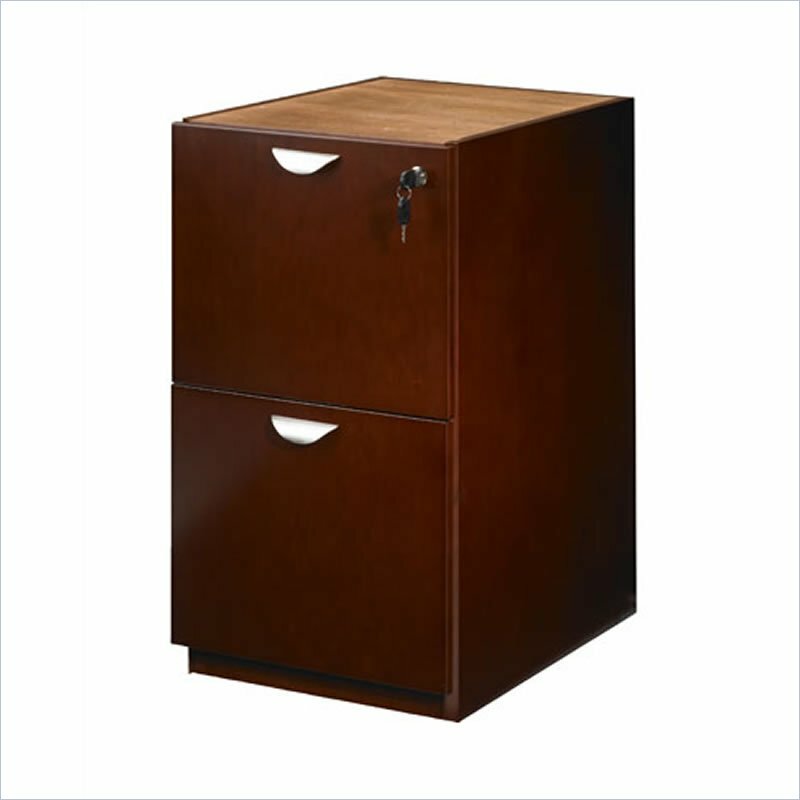 File drawers accommodate letter or legal size hanging file folders. SKU: Mira File/File Pedestal. 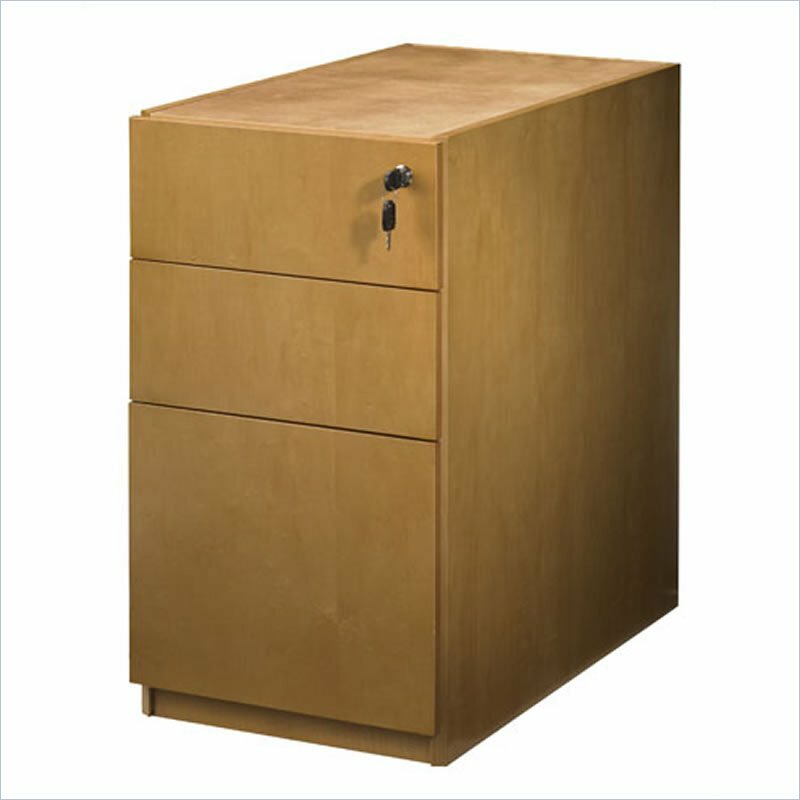 Category: New File Cabinets .